I took a walk through the center of Sibiu and surprised some frames in a play with the machine. 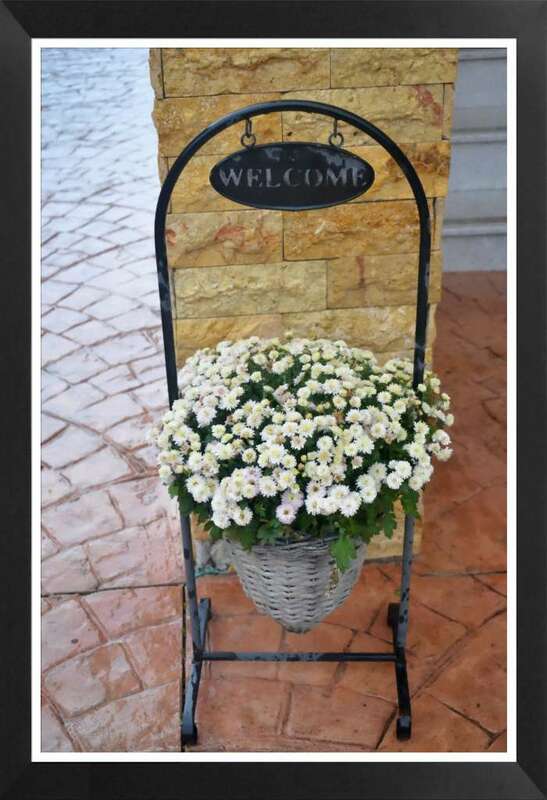 From the pension where we checked in the first night, I remained in my mind the floral arrangement they had at the gate. So much I liked that I think it would be bad to design one for the entrance of my future home, that I’m still with her in the design phase. For this reason, everywhere I go I look at decorative details, roof slopes, colors of facades, patterns of fences, landscaping and many more. I found Sibiu exactly as I left him a month ago, Western, captivating. It seemed to me that to pay for parking in the city, you have to purchase parking tickets from any newsstand, following you to inscriptionezi the date and time interval in which Stationezi. The ticket costs 1 leu and is valid for half of the day. Fine… I don’t know exactly what it is but the face of 1 lion, whatever is much. And when something is so affordable that the price for a service rendered so civilized, you simply don’t find a reason not to pay. I couldn’t find it. Even, realizing that maybe I bought too many tickets and I will not get to use them, I realized that I do not feel at all sorry that I „donated” to the budget of Sibiu mayor, as I am so sorry whenever I donate to the budget of Bucharest city. Tomorrow we are going to explore the surroundings. Previous Post TravelGossips participa la Webstock!